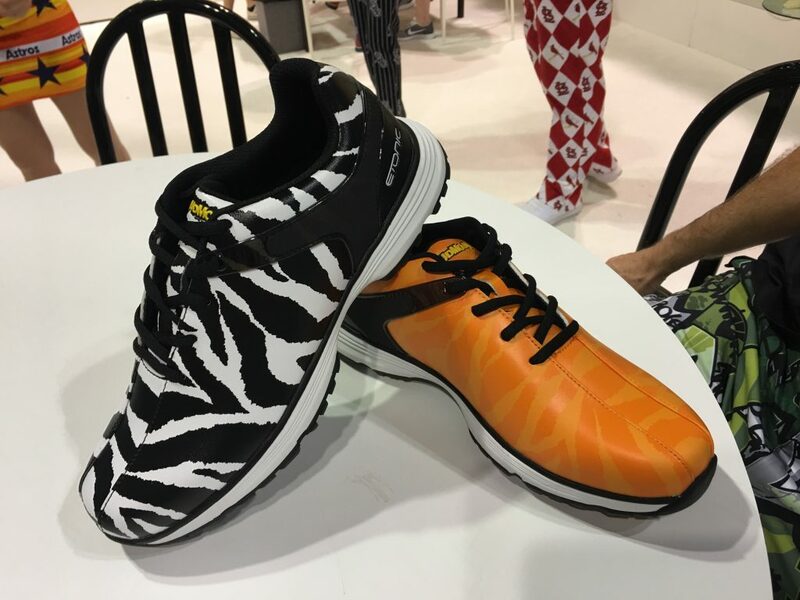 Friday at the PGA Show is like a leisurely stroll after a marathon: You can actually savor the sights along the way rather than mark your progress through a grueling, if rewarding, journey. The aisles are less crowded, booths are more accessible and the reps in them are taking almost a visible deep breath, that exhale of satisfaction when the finish line is in view. 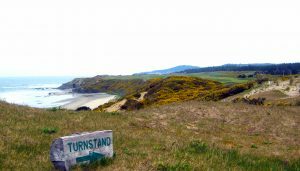 But for longtime golf scribes, it boils down to the golf gear thoughts that roll through the skull as the show itself fades into the past — and next year’s is but a pale glow on the horizon. 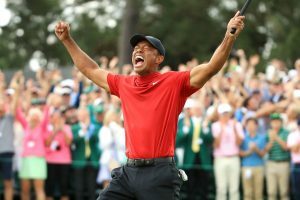 After four years away from the showroom floor, Bridgestone Golf is back with a guy named Tiger in their corner and a slew of innovative balls and clubs to back up their latest marketing push. 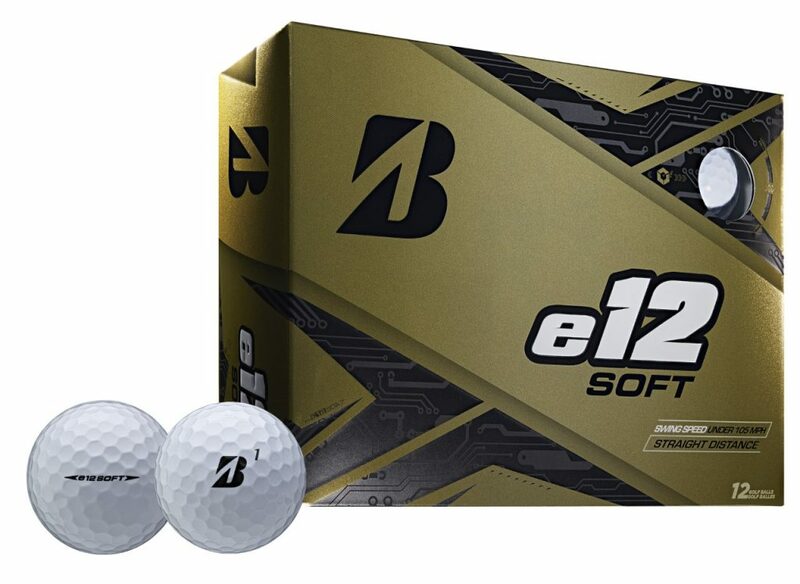 Leading the way is the new E12 Soft ball, a three-piece beauty that performs as advertised for the average player, as proved when Golf Tips editors knocked a few into the night at Orlando’s huge Drive Shaft golf center. Several colors are available and the price is right. Then there’s the Tour B XW1 wedge, which takes the company’s short game mojo to a new level. The boys from Atlanta are in a sweet spot right now. 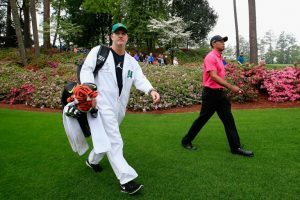 At least two apparel companies we visited — behemoth UnderArmour and Greenville, South Carolina-based regional player Southern Tide — have rolled out shirt lines that utilize cutting-edge fibers to keep golfers cool under, well, anything. The latter company just announced a partnership with a company called brrr, which pretty much says it all. 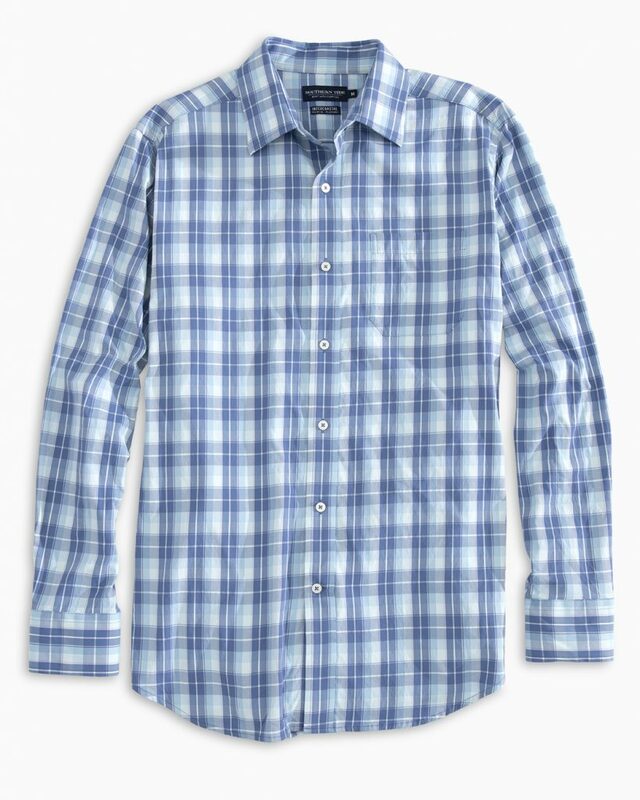 The cloth is literally cool to the touch. Amazing. We can’t wait to rock it on the sunny fairways. 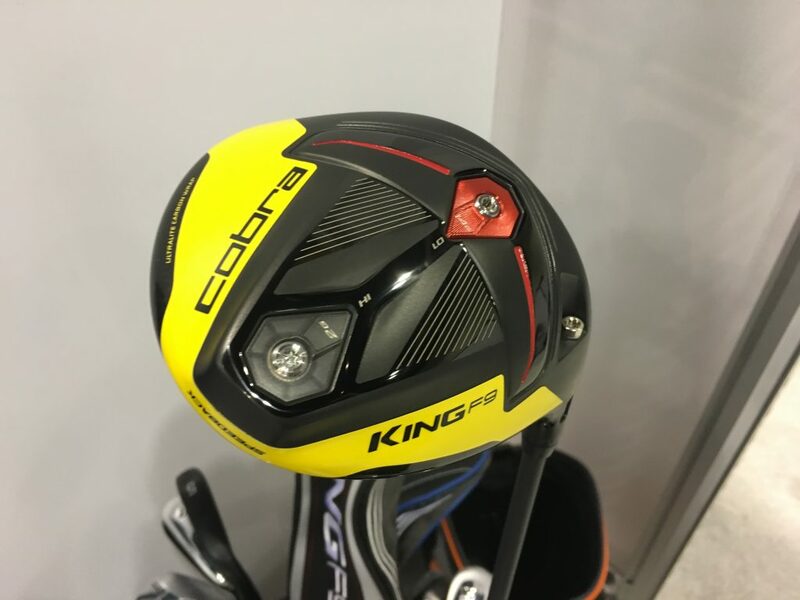 Every year we get more impressed with Cobra’s golf club innovations, and this year’s King F9 Speedback with its “Ultimate Carbon Wrap,” adjustable weights and bright-yellow-on-black appearance, just keeps the streak going. We’ve put its F8+ predecessor into play for the past year and can’t see anyone prying it from our hands at the moment, but give us a few go-rounds with this baby and that could change. A look at the latest edition of this venerable “best-bang-for-the-buck” manufacturer’s CBX fairway metals, hybrids and driving irons reveals what Champions Tour studs Tom Lehman, Scott McCarron and others already know — you don’t have to pay a premium price to take advantage of game-breaking technology in club construction and materials. With their Speed Ramp soles and further-forward center of gravity, the CBX 119 sticks get the ball up in the air with ease, are a wonder for working the ball, and are in more bags on the senior circuit than you’d think. Together with designer David Glod’s other lines, for a formidable collection of wallet-friendly alternatives to the “bigger boys’” offerings. We can’t wait to see these guys have in store next — just as we can’t wait to dig into the rest of the deep and wide array of products we checked out this week. In other words, stay tuned, and happy gearing.